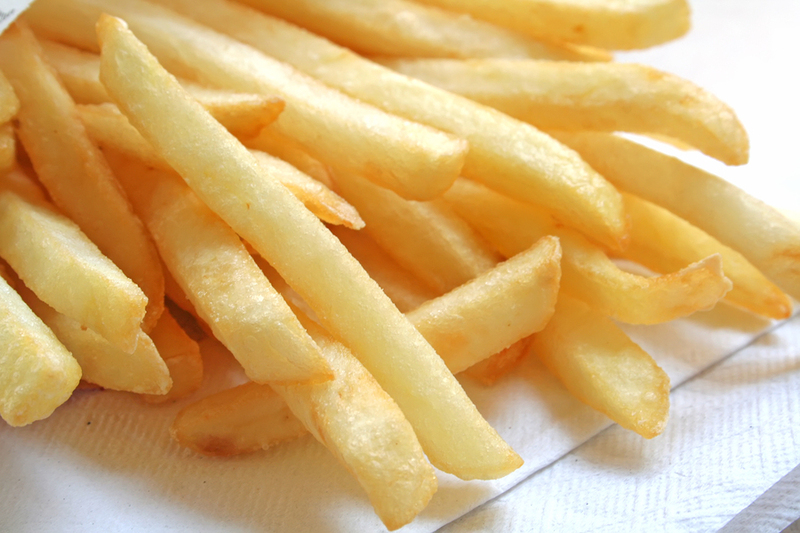 Did you know its national chip week this week? As its National Chip week, you might think there’s nothing wrong with celebrating the week with extra portions of chips but they could also be doing us quite a lot of harm. It seems to be more of a problem for men than women. A recent study published in The Telegraph has also suggested that eating chips more than once a week can increase the risk of prostate cancer by a third. Eating deep fried food such as chips, doughnuts, fried chicken and battered fish may also increase the risk. There was no mention of the risks for women but fried foods should make up a very small part of the diet. So what can you eat instead of chips? All content on Silverhairs.com is provided for general information only, and should not be treated at all as a substitute for the medical advice of your own doctor or any other health care professional. Silverhairs.com will not be responsible or liable for any diagnosis made by a user based on the content on www.silverhairs.com and we are also not liable for the content of any external websites or links from or to Silverhairs to any other websites. Please always consult your own doctor if you’re in any way concerned about any aspect of your health. I set up Wise Choice Nutrition in 2010 after graduating from Sheffield Hallam University where I studied Public Health Nutrition. I am a member of the Nutrition Society and registered as an Associate Public Health Nutritionist with the Association for Nutrition. My motto of “ways to have your cake and eat it” sums up the principle of the business, having a treat within a healthy balanced diet is important. Wise Choice Nutrition offers people a realistic and sensible way of losing weight or eating a healthier diet and leading a healthy lifestyle which works for the whole family. Weekly menu plans with healthy food, packed lunch ideas and snacks are used as the basis to implement lifelong changes to lifestyle.